No Super Bowl XLVIII Here!!! I’m really not into the Super Bowl, every news, and talk show program this past week has made a reference or dedicated an entire show to this event. The only thing about the Super Bowl that entertains me, are the commercials, and to see which player is more handsome than the other, for me that’s the full extent of the Super Bowl. So this evening is going to be a night of pampering, book reading, journal writing, watching Downton Abby and catching up on all those shows that have been sitting in my DVR since last year. 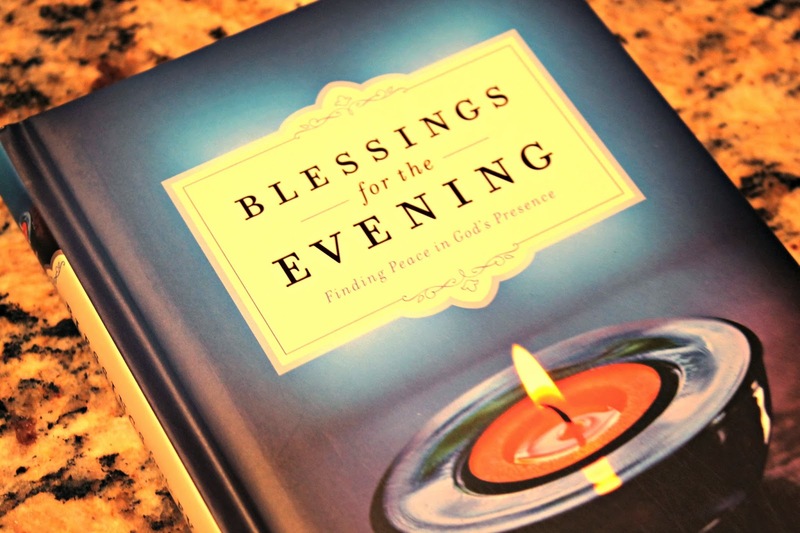 I was given a gift at Christmas, of this beautiful little book, which I’m reading right now; it’s Susie Larson’s “Blessing’s for the Evening“. This is such an elegant little book, which is quite heavy for its size, with a beautiful padded cover, complete with gorgeous photography and inspirational quotes to help you wind down your evening on a positive note. The premise is to read a devotional each night, but it’s so beautifully written, and feels so lovely in your hands, you can’t help but read a few pages at a time. 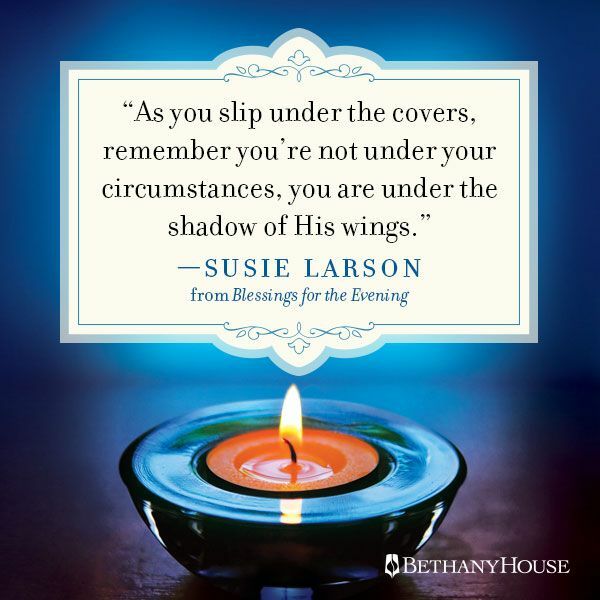 You can see Susie’s beautiful quotes on Pinterest. For those of you who are football fans… Enjoy! May your team win! I’ll be sipping a glass of red.